You can’t make a list of today’s hardest working emerging artists without mentioning Noah McBeth, aka NoMBe. An Atwood Magazine favorite for quite some time, the multitalented artist took his music to the next level, embarking on a seemingly endless stream of monthly singles in early 2017. Released today, 2/23/2018, “Drama” is NoMBe’s thirteenth song of the series, and it comes with an exciting, long-awaited album announcement: NoMBe’s full-length debut They Might’ve Even Loved Me is set for a release date of March 23, 2018 via Th3rd Brain Records! Described as an homage to the women in McBeth’s life, They Might’ve Even Loved Me already promises to be a thrilling and unique listening experience. 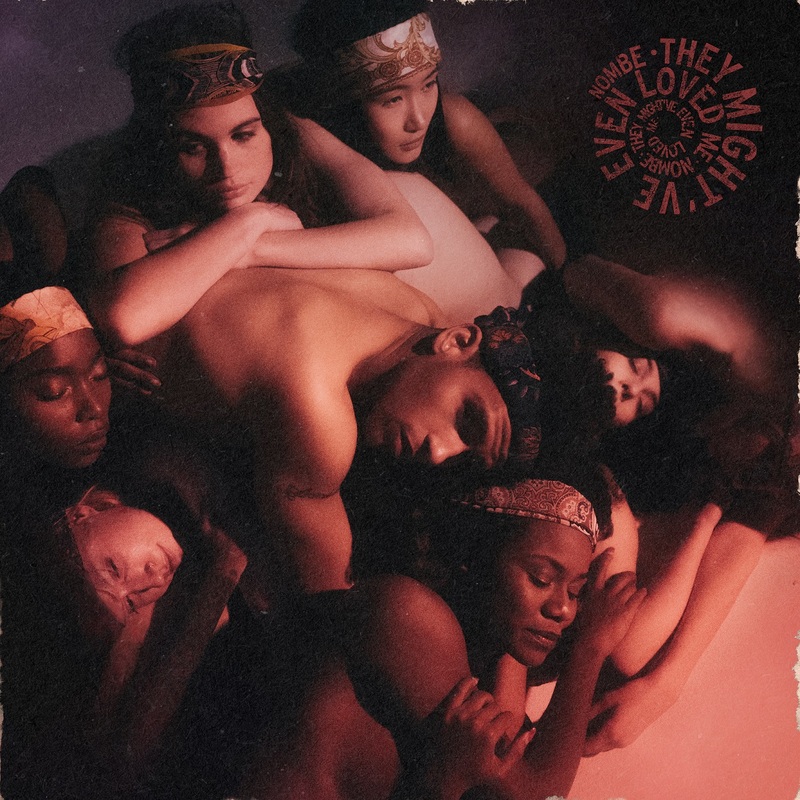 It’s a record that’s sure to have its fair share of surprises as it highlights the innumerable sides of NoMBe’s musical identity – something that’s already been on display in the song’s we’ve come to love over the past year. From the intoxicating summer love song “Do Whatchu Want to Me” to the hypnotizing pulse of his viral hit, “Wait” (NoMBe’s very first single in this extensive run), NoMBe’s inimitable nomenclature has helped both the artist and his artistry to stand out in a massive way. Balancing two worlds means understanding their separation. When you enter another, you leave the one you’re in behind. This idea goes beyond NoMBe’s literal separation of stage and private life: It speaks to the way we handle ourselves every day, begging us to consider the impact of our own drama, and if it’s really worth the strain, tension and turmoil. Heavy and light at the same time, “Drama” is full of fire and cool, cool water. 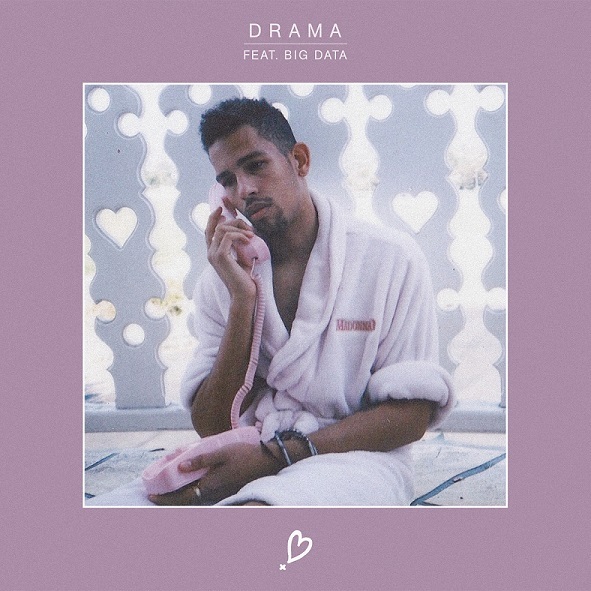 Together with Big Data, NoMBe weaves a passionate rhythm into his own intimate perspective, delivering yet another sonic stick of dynamite to his already explosive catalog. Dive deeper into NoMBe through Atwood’s articles below, and look out for his debut album They Might’ve Even Loved Me, out March 23, 2018 via Th3rd Brain Records! [i] Taken from Act II, Scene VII of Shakespeare’s “As You Like It,” the quote all the world’s a stage, and all the men and women merely players is more an observation of life’s cyclical nature than it is of life itself being “dramatic.” Taken out of context, however, one can appreciate the adaptation of treating our entire lives as a screenplay, in understanding that whatever we’re feeling and experiencing now might not necessarily carry over to the next scene.